Beria began with a presumption “the man,” any and every man, was guilty of something. In the absence of evidence of “the crime,” Beria would simply fabricate evidence to prove “the man’s” guilt of something. Then he would order “the man” executed or imprisoned. “The man’s” actual guilt of anything was meaningless. 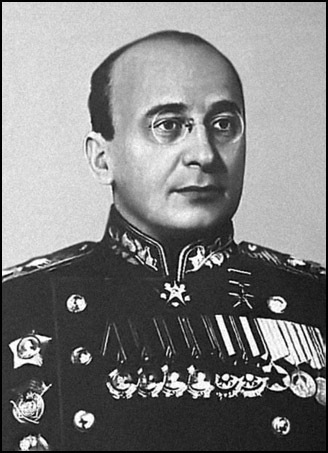 It was enough that Beria, Stalin, and others believed him to be an enemy of the state. 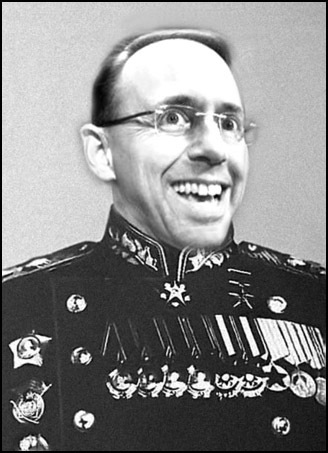 Beria would likely have been proud of the methods employed by Deputy US Attorney General Rod Rosenstein, US Representative Adam Schiff, and US Representative Jerrold Nadler and others to try and find a reason, any reason at all, to prosecute or at least impeach and remove Donald J. Trump for daring to win the 2016 election and be sworn in as President of the United States. 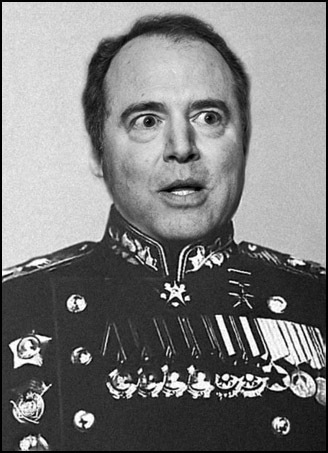 It appears to me they began with “a man” whom they wanted to remove or drive from office, and then they began the process of trying to find evidence, any evidence at all that would support a process, any process, to remove him. 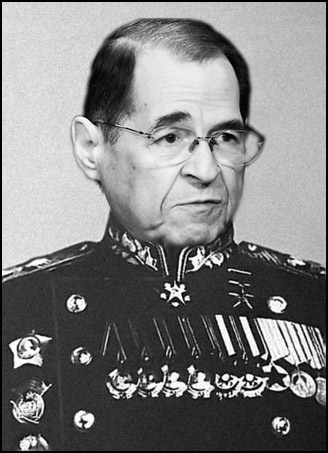 I’d say Rosenstein, Schiff, and Nadler would look right at home in Beria’s uniform. Comments Off on Maybe It’s the Uniform …?